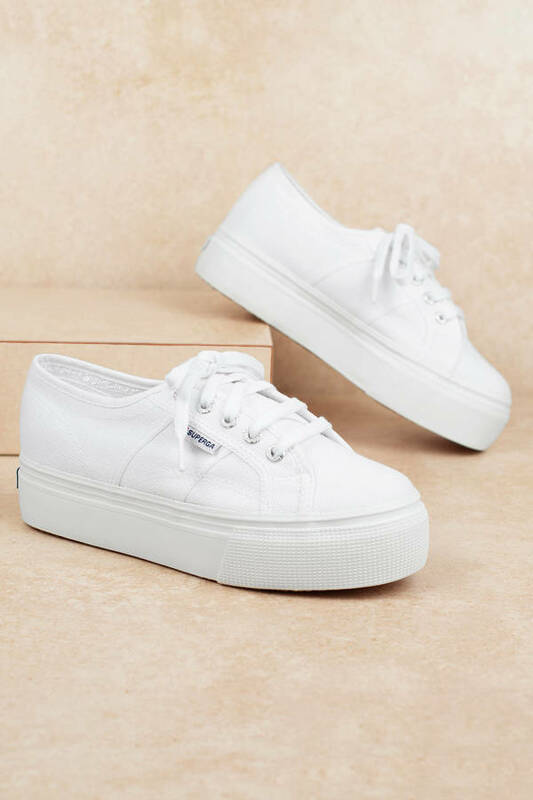 Check out Tobi's 2790 Acotw Classic Sneakers Take your shoe game to new heights with Superga's 2790 Acotw White Classic Sneakers. These cool platform sneakers feature a low top construction with an elevated rubber sole, round toe, and lace up detail. Complete your streetwear looks with these chunky sneakers. 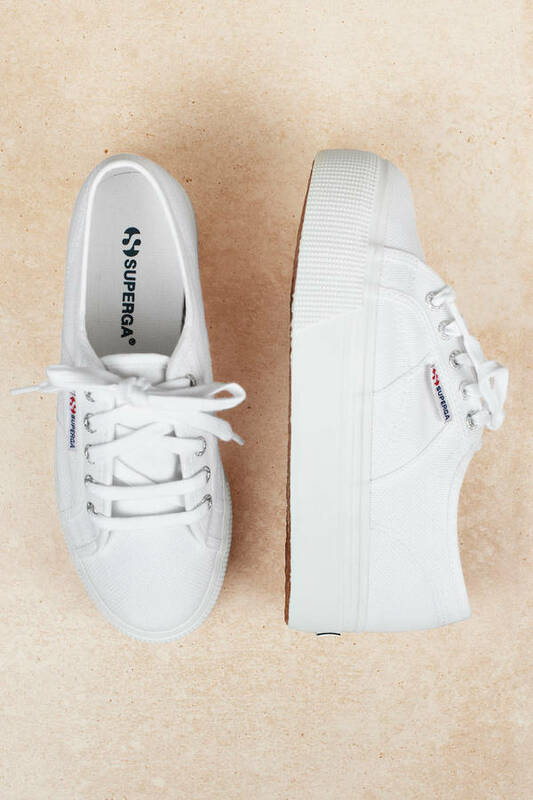 Take your shoe game to new heights with Superga's 2790 Acotw White Classic Sneakers. These cool platform sneakers feature a low top construction with an elevated rubber sole, round toe, and lace up detail. 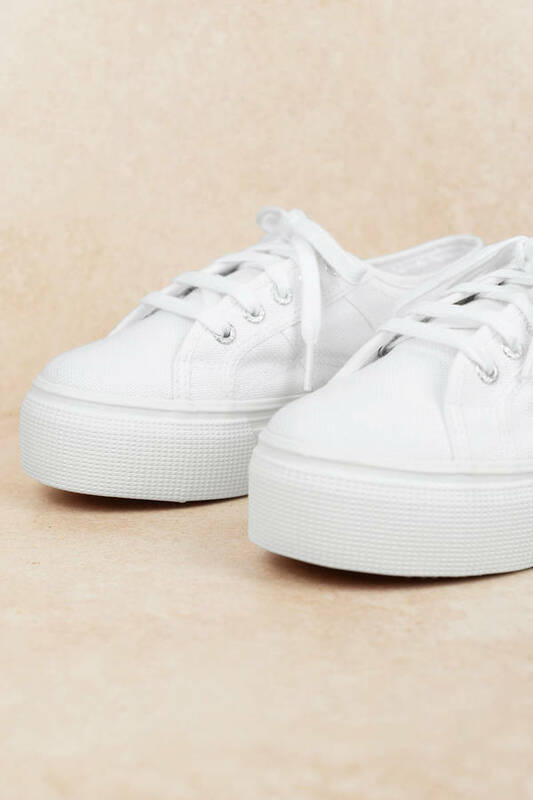 Complete your streetwear looks with these chunky sneakers.